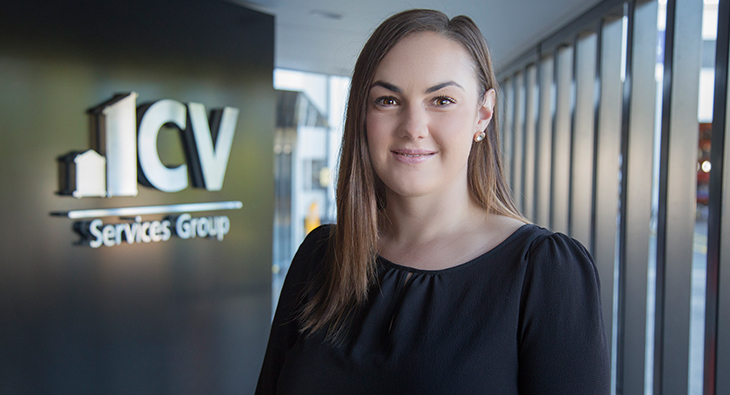 The team is excited to welcome Tegan McFarlane on board as Senior HR Business Partner. Tegan re-joins us after a three year stint. 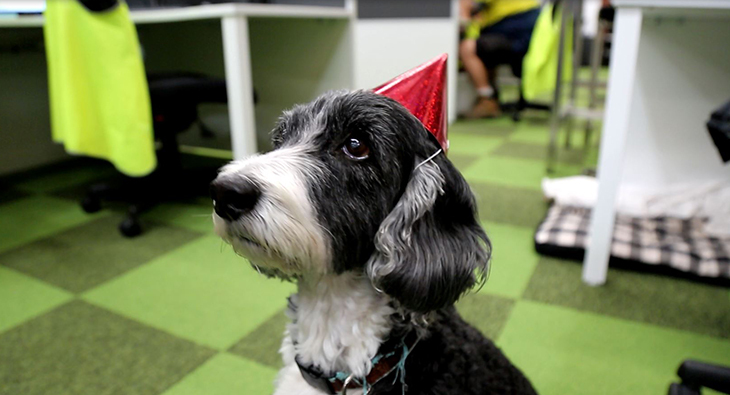 It’s a party – last week our Hendra HQ turned 1 and we were lucky to have all of the Hendra team on. 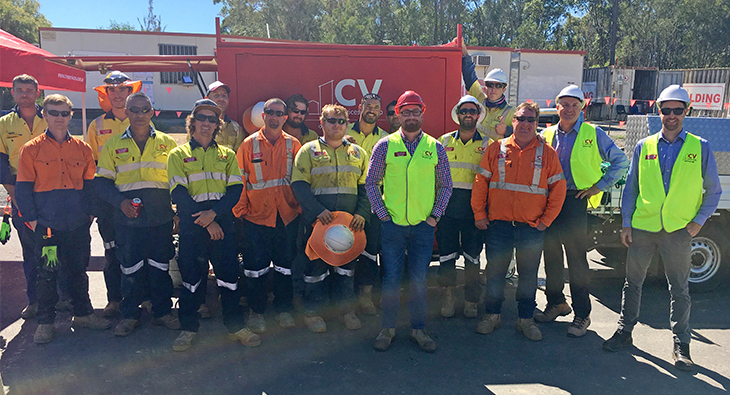 Our Energy Services URD team at Stockland’s Coomera Foreshore launching their Safety on Site (SOS) program. The SOS program is all about making. 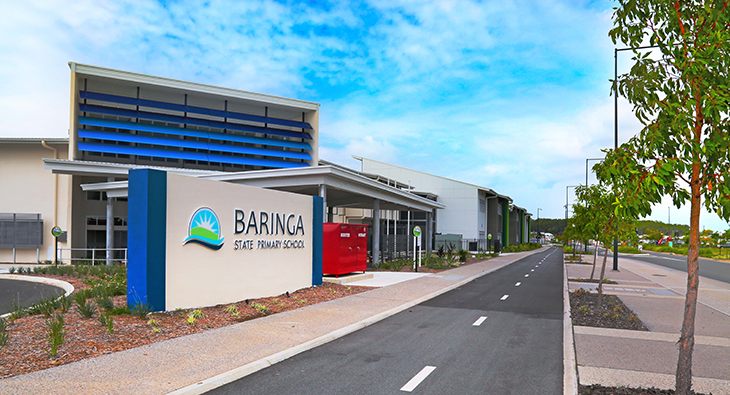 On site with the Electrical Construction team on the Sunshine Coast who have completed stage 1 of Baringa State School. The team delivered.